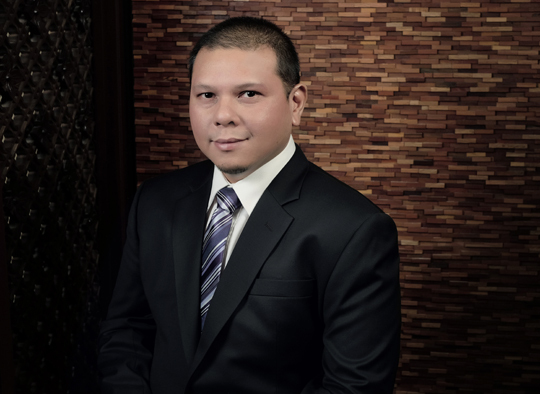 Based in Jakarta, Fadli has experience in a wide variety of clients on all aspects of establishing or acquiring and operating a business in Indonesia. He advises multi-national companies on investment laws, the Company Law and Indonesia laws with respect to corporate and commercial matters, such as mergers and acquisitions of private companies and businesses, joint ventures, corporate restructuring and employment-related matters. He has advised multinational companies in foreign investment, including establishing foreign business in Indonesia. He graduated with an LLB (Sarjana Hukum / SH) from the University of Indonesia, Jakarta, Indonesia in 2000, after also completed a 3-year-diploma program in English language from the same University in 1996.